Women/Business/Angels, a division of the Hungarian Business Angel Network, recently organized a workshop with angel investors representatives from Hungary and Norway to discuss the two countries’ economies and innovation ecosystems. With the support of a Norwegian Fund grant, the two countries have started to connect with the aim to drive cross-country collaboration and common projects that would help both countries to score better in the global competition. With some of their partners -Kultunio, BPW Hungary, an international women business network, Seed Foundation, the main women entrepreneurship development organization in Hungary, and the Hungarian-Norwegian Chamber of Commerce –Women/Business/Angels have organized two study trips to Norway #StudyNorway18 in February and #StudyHungary18 in March 2018. Women/Business/Angels met with 12 key players in Norway: one of the highlights of the visit was the morning they spent with Truls Berg, NORBAN’s President, and one of the board members, Professor Lars Monrad-Krohn. The challenge they are facing is included in the blog post about the x-country relationship building by Eszter Szabo, founding President of Women/Business/Angels. It regards how to convert interest in investing in the shipping and real estate industries people in Norway have been accustomed to, towards the creation of the new, innovative part of the economy. Mr. Berg’s answer is publicity as an important element. NORBAN also offered several best practices and would be very much interested in establishing a more structured relationship among CEEBAN/ HUNBAN and of course with Women/Business/Angels. 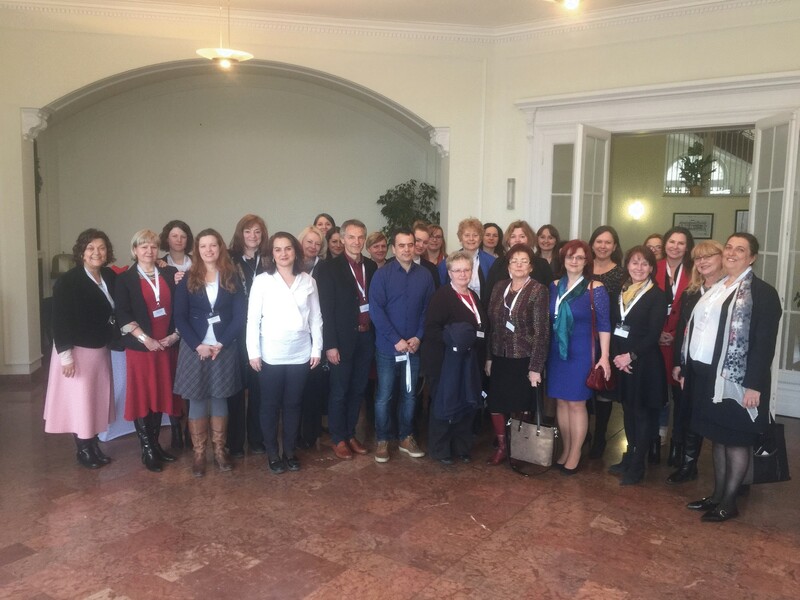 Back in Budapest, Women/Business/Angel had a strong workshop with 30 executives, including the Hungarian Ambassador to Norway and the Norwegian Deputy Chief of Mission from Norway to Hungary. They had most of the organisations dealing with women’s participation in the economy from the three stakeholder groups and identified several action items the two countries can start working on. The most important item is with SheInvests, the counterpart of Women/Business/Angels, they have the support of the business, government and even the royal family. SheInvest promotes entrepreneurship, female role models, and angel investment. With them, they plan to start collaborating on upcoming events. HunBAN Women Angeldom is delighted to be exploring the opportunities and the synergies they have identified between the two innovation ecosystems of Hungary and Norway.